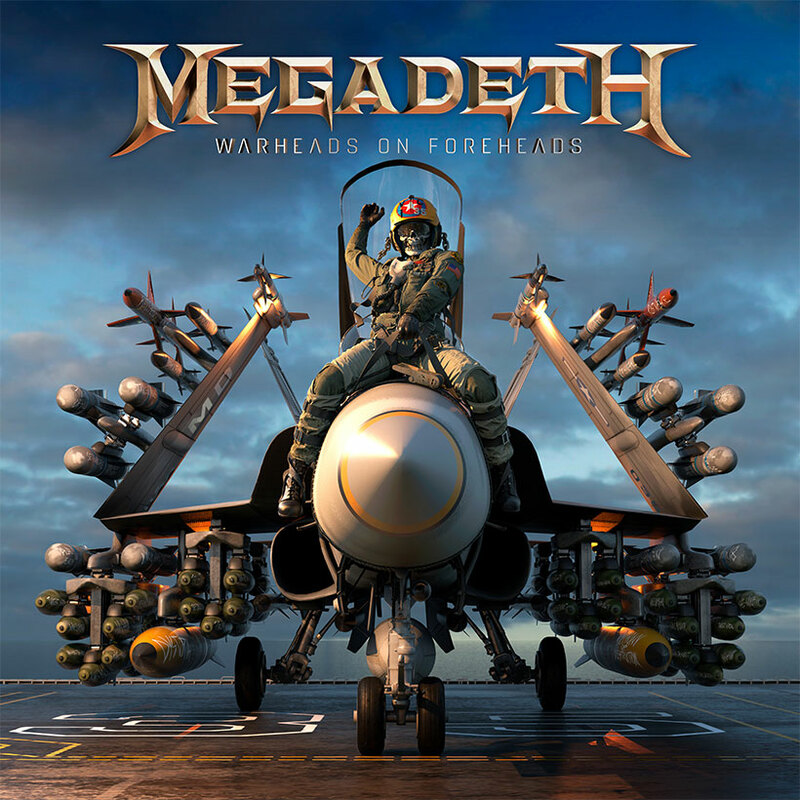 The announcement that Megadeth are to release their latest greatest hits compilation ‘Warheads On Foreheads’ begs the question does the world need another Megadeth greatest hits album? After all, this band already has the likes of ‘Capitol Punishment’, ‘Back To The Start’ and ‘Set The World Afire’ to choose from. 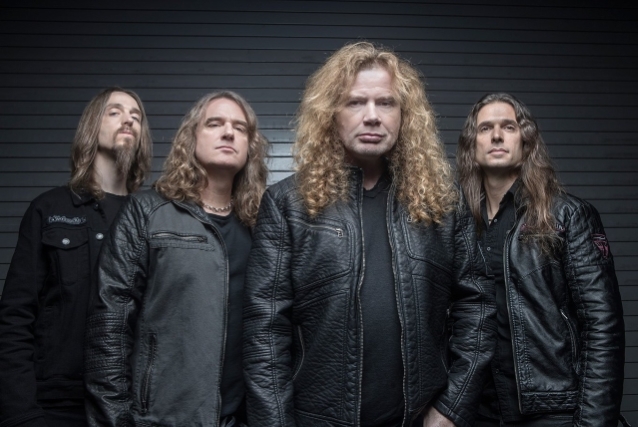 Well the answer remains ambiguous, ‘Warheads…’ does give a decent superficial retrospective of Megadeth’s career and therefore is great for those who are looking to dip into and sample the music of one of heavy metals most regarded thrash metal bands. Yet, unlike those anthologies that have gone before, ‘Warheads…’ does include the bands post 2001 output with a particular focus on the bands latest release ‘Dystopia’ by showcasing four songs from this album. Unfortunately, before the latter end of ‘Warheads…’, this compilation does play out like a typical ‘best of’ Megadeth with a huge emphasis on the bands successful period from the mid-late 80’s through to the mid 90’s, skipping through the remainder of their career until the advent of ‘Dystopia’ and the current Megadeth line-up. This, sadly means that for the more seasoned Megadeth fan, ‘Warheads…’ will not present anything that they will not have already heard and/or own, there are no rare tracks or live cuts or even different mixes that are already readily available or a major deviation away from the singles. That leaves ‘Warheads…’ to have a limited demographic; it is a decent enough overview of the Megadeth singles discography for passing fans to thoroughly enjoy newer tracks, whilst having the potential to set up budding fans to further explore the band and it is these people that ‘Warheads…’ is aimed at.